For urgent matters, press 1 for technical support, then press 0 to be directed to the urgent technical support mailbox. 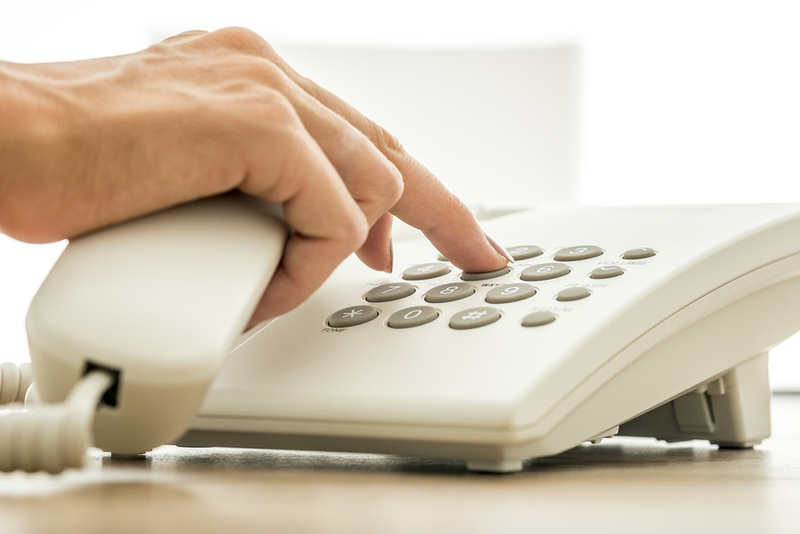 Please note that our phone system will deliver urgent messages (left in the urgent technical support mailbox) to us via pager or cell phone immediately. In this way, you can reach us 24 hours a day, 7 days a week. Additional contact options can be found below under "PICS and Related Software Support Contact Information". To contact someone in technical support dial 905.846.9737 or 1-855-742-7776. You can also email support@waudware.com with non-urgent questions. Please be aware that we will respond the next business day to emails sent to this address. If the matter is urgent, please call us as described above. Our standard for remote support/training is Microsoft’s “Remote Desktop Connection” (RDP). We also use WebEx and/or www.Zoom.us, which we find can work when RDP is not an option. Should you have specific requirements for other remote access software or on-line applications for business purposes, we can explore the costs and feasibility. Please contact us for more details on our remote support policy. It is very important that there be a good working relationship between WaudWare and your hardware and network support supplier. One of the most frustrating things you could experience is finger pointing between suppliers. If you have a supplier that you are currently happy dealing with, we will do our utmost to work with them. Many of our customers use System Lifeline or Muller Systems for their hardware and networking needs. We would be pleased to recommend both of these companies as well as the other suppliers listed below. Adobe Acrobat Reader DC software is the free global standard for reliably viewing, printing, and commenting on PDF documents. At Waudware, we find Acrobat reader to be the best type of PDF reader on the market. It is fast, free and has lots of useful features. A comprehensive management software solution for full compliance with SQF / FSSC 22000 / ISO 22000 / HACCP / GFSI / SFCR / FSMA regulations. Most WaudWare customers need to have a comprehensive Food Safety plan. Some also need to maintain other certifications like HACCP, Global GAP, etc. CIS is an excellent way to track all the various tasks, documents, processes and more for these types of programs. Confluence is a collaboration software program developed and published by Australian software company Atlassian. The WaudWare team loves being able to instantly update our documentation. We use it for PICS Help so that both our customers and our support team can read about how things work in PICS. We also use it for internal documentation, processes, and all sorts of other information tracking. It is awesome! An application for converting documents into Portable Document Format (PDF) on Microsoft Windows operating systems. Here at WaudWare, this is our preferred software for creating PDFs when you print. It allows the PDF to be opened automatically after it has been created, and can be set up to allow you to email the PDF as well. For these 2 reasons, we prefer this to CutePDF, Microsoft’s PDF Printer and other PDF software. WinRAR is a trialware file archiver utility for Windows. It can create and view archives in RAR or ZIP file formats, and unpack numerous archive file formats. At WaudWare, we know the RAR Files produced are smaller than Zip files, and it has many features, which we find fast and handy. Zoom offers communications software that combines video conferencing, online meetings, chat, and mobile collaboration. Based on our experience here at WaudWare, Zoom Video Communication is very easy to use, fast and reliable. There is a free version for sessions of up to 40 minutes, and for longer sessions, it is very affordable. It also has built-in chat capabilities, instant meetings, and many more features. We use it many times a day and love it. These days, everyone’s tooting their horn about how fabulous their service is. But when push comes to shove – who are you going to trust? Take the WaudWare challenge… put us to the test!